When cannabis legalization was first proposed to Canadians as part of the Liberal Party’s platform in the 2015 federal election, one of the benefits that Canadians were promised was a reduction in organized crime. This reduction in crime was supposed to be accompanied by a redirection in cannabis profits from criminals, to governments and businesses. However, with legalization now in effect, it appears that many ‘black market’ marijuana distributors have no intention of shutting down their operations. 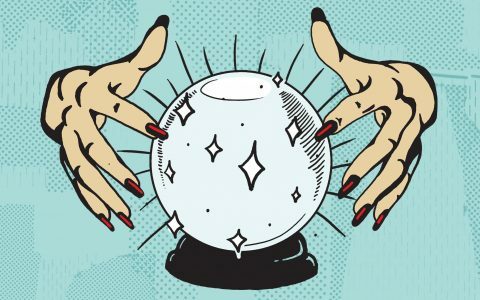 In fact, many of these businesses appear to be operating not just for the present, but also for the future. The online black market has been dominated by mail order marijuana businesses (MOMs). These illegal businesses offer Canadians alternatives to the products and the prices that legal retailers offer. Online sales offer Canadians the convenience of purchasing cannabis without ever having to leave their homes. Provincial governments have realized the demand for cannabis delivery, and have opened their own online stores with the goal of completely taking over the online market. 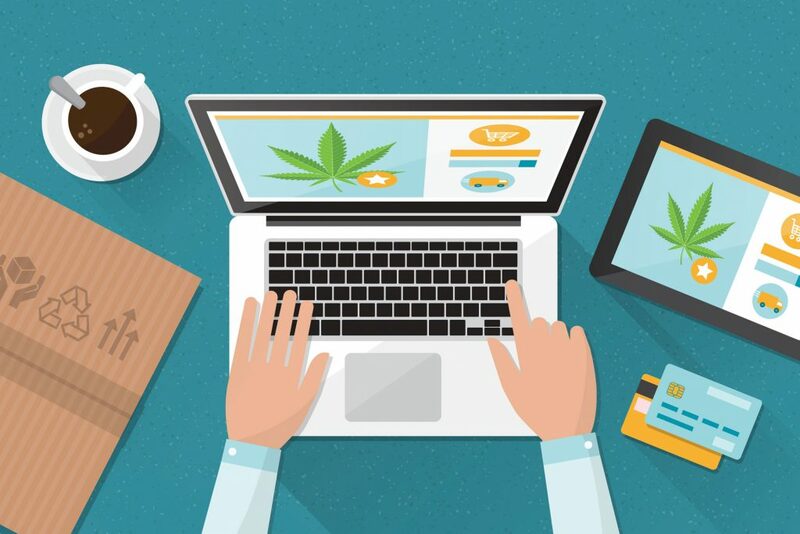 Analysts believe that online cannabis sales could increase by up to a third after legalization. Of course, this is in part due to the fact that Ontario and Nunavut will not have any legal brick and mortar retailers operating until some time in 2019. However, questions have arisen over the ability of legal retailers to compete with black market distributors that offer lower prices, a larger product selection, and incentives like bulk discounts. These attractive benefits are expected to appeal to Canadians and to lure a number of them into the black market. The online black market will have a distinct advantage over legal retail. Provinces have not yet legalized edibles and concentrates, citing a need for more clinical research and public education on these products. By doing this, provinces are ceding a huge chunk of the cannabis market to illegal operations. The reason why these businesses continue to operate with impunity is because of the Canadian government’s expected inability to stop them from doing so. In the state of Colorado, edibles account for roughly 15% of the legal market, and concentrates nearly 29%. Moreover, since legalization in the state took place, these two markets have grown significantly, while the market for dried buds has fallen from 70% to 47% since legalization. These numbers are similar to those in other legal states, and many analysts believe that they also paint a realistic picture of Canadian demand. Legal cannabis is also expected to struggle in competition with the price structures being offered by online MOMs. Earlier this year, GTV Capital, a Canadian research and investment firm, produced a report that estimated the average pre-tax price of legal cannabis to be $8.33. However, that price does not include the 10% cannabis excise tax, or provincial sales taxes ranging from 5% to 15%. A quick look at online MOM’s shows that their pricing is much friendlier to consumers, not just because they do not levy taxes, but also because they can offer a lower average price per gram. In the province of Ontario’s legal online cannabis store, the lowest price per gram is $7.50. However, a quick look at online black market service BudLab shows that prices for individual grams can reach as low as $6.80, while at Buds2Go, grams can reach as low as $6. Moreover, legal cannabis retailers are legally unable to compete with the bulk discounts being offered by black market sellers. When buying in quantities of an ounce (28g), Canadians can purchase marijuana from BudLab for as little as $3.39 per gram. Well aware of the opportunity before them, black market MOMs continue to operate and invest in their businesses, now with the explicit intention of convincing Canadians to buy from them, instead of from legal retailers. The blog on BudLab’s website includes recent articles such as ‘Why MOMs Will Still Be Your Best Option Even After Legalization’, and ‘Buy Weed Online in BC–Why BudLab is Still Your Best Option After Legalization’. While over at WeedSmart and Cannaporium, blogs contain articles such as ‘Marijuana Laws in BC–Why Marijuana Users in BC Should Be Concerned’, and ‘4 Reasons Why Marijuana Legalization Will Disappoint Canadians’. It is clear that these businesses are making a concerted effort to convince Canadians of two things–that illegal mail order marijuana is still their best option, and that legalization will not benefit them, but rather disappoint them. On their end, Canadians seem to be receptive to the black market’s message. Experts expect that few consumers who already purchase cannabis from the black market will even consider switching to legal weed. Only by loosening strict sales regulations and by bringing a wider variety of cannabis products to market will legal cannabis retailers be able to compete with black market MOMs. Perhaps the reason why these businesses continue to operate with impunity is because of the Canadian government’s expected inability to stop them from doing so. Earlier this year, federal justice minister Kathleen Ganley was quoted as saying that “especially in the first few years, as the legal market is established, the costs to the provincial government–in terms of areas such as policing, education and healthcare–will exceed any revenues.” With so many responsibilities, and without turning a profit on legalization, market consultants and media outlets are openly questioning the ability of the government to do what it claimed it would in 2015–eliminate organized crime from the marijuana market.